Super7 is bringing M.O.T.U.S.C.L.E. to Power-Con this June! The 2″ Masters of the Universe themed mini figures made their debut last year at San Diego Comic Con and were an instant hit with fans and collectors! But since the mashing of two iconic brands from the 80’s worked so well with the initial release, how could it possibly get any better? By making a new Trash Can assortment, that’s how! This new Trash Can features Skeletor’s face imprinted on the lid and a wrap that will bring vintage M.U.S.C.L.E. fans right back to the past! The regular assortment will feature a clear Trash Can similar to the vintage 80s trash can, and will have a multi-colored Wave 1 figure assortment. More info will be coming about that soon from Super7. 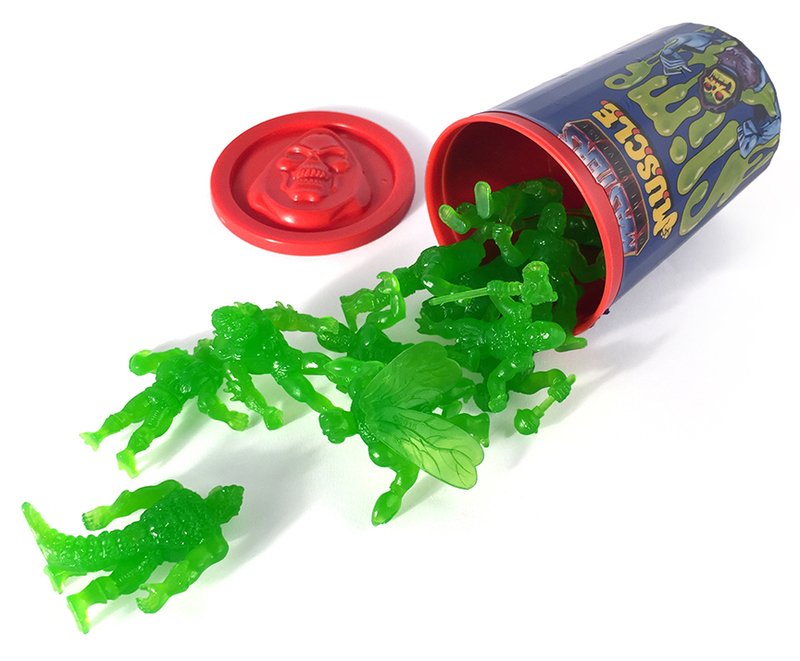 Until then, fans get a taste of this new assortment with the Power-Con Trash Can variant, filled with new Slime Green colored M.O.T.U.S.C.L.E. figures! 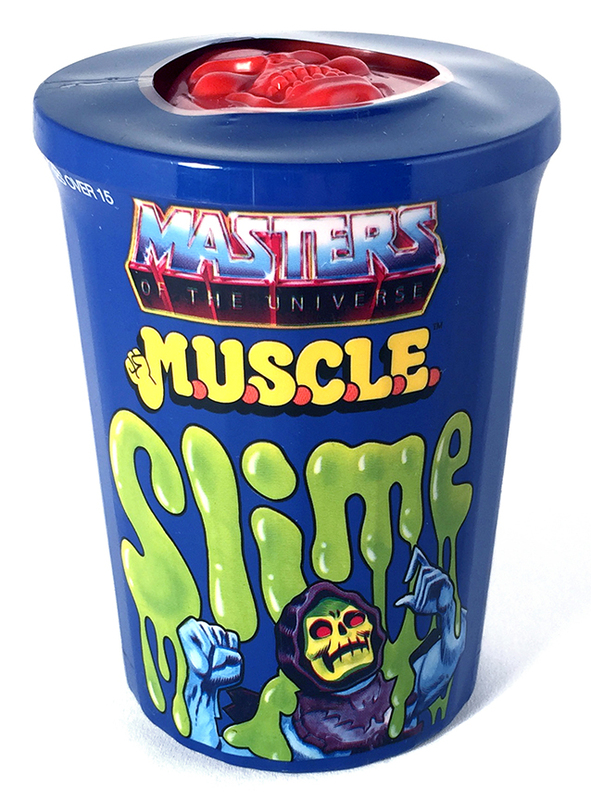 The Power-Con Trash Can also comes in red plastic and an exclusive wrap that nods to the vintage 80’s MOTU Slime vat! The new Slime Green M.O.T.U.S.C.L.E. Trash Can variant will be available ONLY at Power-Con this June 4th and 5th in Los Angeles, California for $25.00. One per Power-Con ticket, while supplies last, at the Power-Con Registration counter. For more information on Power-Con, visit http://www.ThePower-Con.com! Don’t miss out! Power-Con 2013 - What's Pixel Dan going to be doing?